The much anticipated Surface Book is Microsoft’s first laptop. Tier-1 retailers Harvey Norman, Noel Leeming and JB-Hifi will start selling the new laptop in stores on January the 28th. The RRP price set by Microsoft’s NZ Store is $2,749 for the Core i5 processor with 8GB RAM. Retailers usually undercut the RRP by a few percent. Hence, the actual selling price in NZ will likely be somewhat lower after a while. 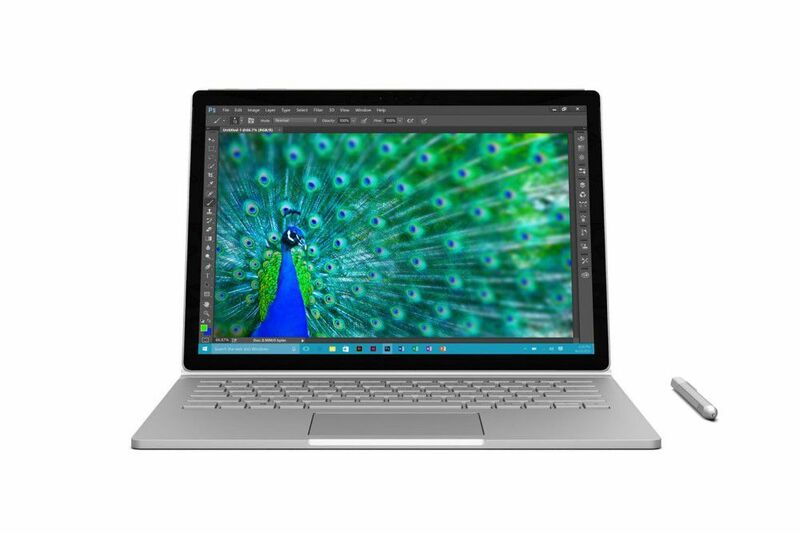 PB Technologies currently offers the Surface Book online at $3,967 for the Core i7 model. Surface Book launched in October last year under much funfair as Microsoft revamped both the Lumia smartphones and the Surface Pro tablets. It has a 13.5 inch PixelSense touch screen. Microsoft claims that its new laptop is twice as fast as Apple’s Mac Pro, and the fastest laptop ever made in its screen width class (e.g 13 inch). The new laptop comes with a Surface pen makes it ideal for creative designers, note taking in class or during business meetings. The Surface Book runs the latest Microsoft office apps of course. PriceMe currently lists the Core i7 model with 8GB of RAM memory (the base model is Core i5). Consumers have a choice between 256GB and 513GB SSD disk drive sizes.